Parking permits will go on sale beginning April 1st at the Parks & Recreation Office, 41 Society Road, Niantic, 06357 in the East Lyme Community Center. See the map to East Lyme Parks & Recreation Office located in the Community Center with the library, senior center and youth center. Permits will be sold from 8:30 am to 4:00 pm throughout the season. From May 23 – June 27th the office will extend the office hours on Thursday’s to 7:00 pm. Season passes will be sold on Saturday mornings June 1st through June 22nd between the hours of 8:30-11:00 at the Park & Recreation office. Monday through Thursday, day passes are available at the McCook Point Park lower bath house. On weekends, day passes are available at all three beach locations. To obtain a season permit, ALL applicants must present their valid car registration at time of purchase. If you are new to town, please bring your tax bill or lease to expedite the process. 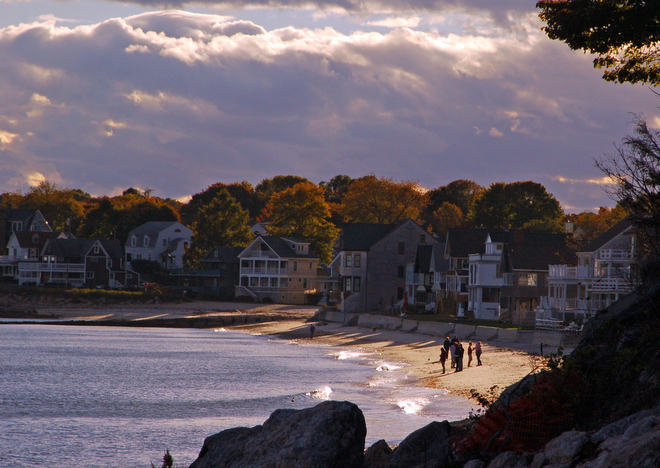 To avoid lines, you can mail in a copy of your car registration, the fee (checks payable to Town of East Lyme), phone number and a self addressed envelope, and we will process your request and mail your beach pass to you. Purchasing a season permit can now be done electronically online. You will need to upload a copy of your car registration, and proof of residency. Walk-In: There is no fee for children age 16 and under. Residents age 17 and over, with proof of residency, may walk-in for free. East Lyme taxpayers that live out of town may request a walk-in pass (one per household) at no charge. Non-resident walk in fee is listed below.